Fear of an eerie being known as Slender Man has been fast increasing over the years, and the number of scary stories about him has been growing as well. You and a couple of friends are walking on a path next to some woods when suddenly the hair on the back of your neck stands up. It’s that eerie feeling you get when someone is walking behind you while trying to stay hidden. You walk for a few more steps then quickly turn and look behind you, but nothing’s there. The feeling won’t go away though and since the sun is setting you convince your friends that it’s time to leave the spooky old path. Everyone decides to take some quick pictures to remember the day by, and then take separate roads home. Let’s admit it, as soon as the last picture is snapped you practically sprint home and it’s not until you get completely inside the house that you dare to look back again …and even then it’s only through the peephole lol. But when you look there’s nothing there. No biggie, everyone gets the heebie jeebies sometimes. You go about your night, eat dinner, and play on your phone a bit. You almost forget about the whole thing until you pull up the picture taken at the park and just about have a heart attack. There right at the edge of the shadowy woods behind the smiling faces of your friends is an eerie figure, so tall and thin that he seems stretched out in a way that simply can’t be human. It’s easy to see how you and your friends missed him in the first place, his dark clothing and tall figure makes him blend in with the forest. And his face…well there just isn’t one. 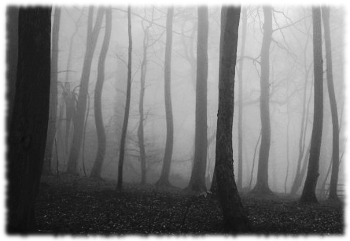 The figure, he was just standing there at the edge of the woods and waiting, but for what? The details of what happens next varies from person to person, though one thing is for sure, once you’ve seen Slender Man it’s only a matter of time before he gets you. Sometimes he will get you in a few days, sometimes he will spend years messing with a person’s mind, toying with them and making them ever more paranoid. 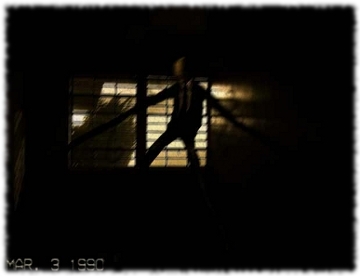 The reports of what Slender Man does when toying with his victims range from something as simple as looking in windows, to going into the rooms of their house when they’re not there and moving things around, to stalking a person’s every footstep. 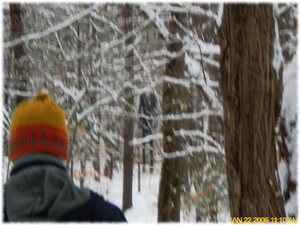 It’s all made worse by the knowledge that you can never really escape Slender Man, once you’ve seen him he will eventually get you and drag you into the woods. But are any of the stories about Slender Man true? And where did he come from in the first place? 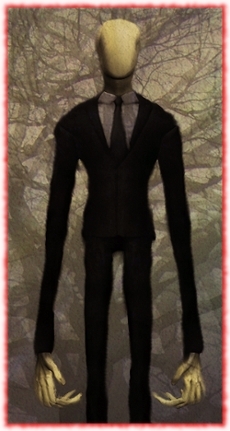 The are many stories throughout history about tall monsters that lurk in shadows, but the first use of the name ‘Slender Man’ was on an online forum where hints of the Slender Man story and pictures were posted as part of a thread titled Create Paranormal Images. 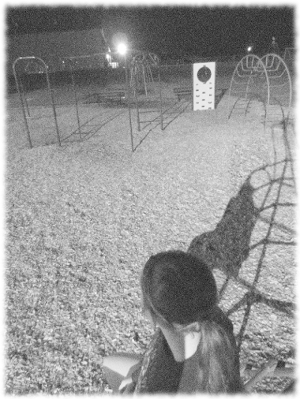 In the background of the picture could be seen, to those who looked closely, a tall figure with no face. Slender Man became very popular after that and the number of pictures and stories about him exploded. The idea of Slender Man struck a nerve because it tapped into something we all experience, that spooky feeling that something is there in the shadows stalking you, just out of view. It was nice to have a name for it, even if it was terrifying. From the pictures and stories sprung a mythology, and then something weird started happening… people started to see Slender Man in real life. 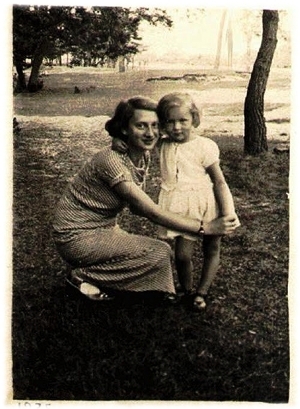 “About a week ago I saw him in the cemetery across the street from my house. At first I thought it was my imagination but at a second glance I knew it was him. Since then I can feel something watching me and at night I can feel something is in my room. 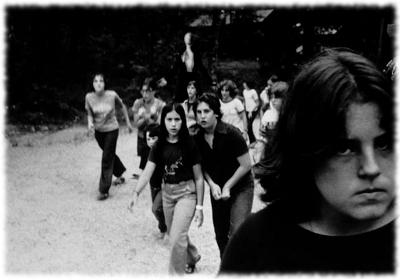 As more and more people read Slender Man stories reports started coming in from individuals who were convinced they were being stalked by him. Even though they had heard about how Slender Man was made up, when they looked for him in their own life they found him there lurking in the shadows. Some people say that there’s no way Slender Man could be real, they say he was obviously made up by someone so how could he be real? Other people argue that there have been stories and sightings about beings like Slender Man throughout history, and that ‘Slender Man’ is just a new name for an old demon. As for me I say the bottom line is this, the apparition of Slender Man feeds on fear and in fact you could say that he is fear. He is only real if you think he’s real, and keep in mind that people can end up driving themselves crazy with the fear of Slender Man. Once you’ve let the thought of Slender Man being real into your mind and started looking around for him you’ve summoned him into your life Bloody Mary style. So all you gotta do is stop looking for Slender Man and he won’t come after you. Easy right? But go ahead… next time you’re walking along a sidewalk next to some dark woods, or find yourself suddenly alone on an eerily quiet street, see if it’s possible *not* to think about how Slender Man could be there, lurking in the shadows.